The RMA Defense Banshee System with Model #1189 Level IV plates is the strongest kit out there. Drop it, kick it, run it over with your police cruiser and your safety will not be compromised in the line of duty. Lead Time: 4-6 Weeks. PLEASE NOTE THAT BY PLACING AN ORDER YOU AGREE TO COMPLY WITH ALL LOCAL, STATE, AND FEDERAL LAWS REGARDING BODY ARMOR. **United States law restricts possession of body armor for convicted felons. Many U.S. states also have penalties for possession or use of body armor by felons. 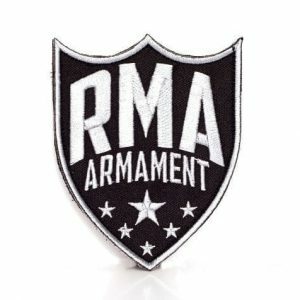 RMA Armament, Inc., is also unable to ship any body armor plates, Shields, etc. to the state of Connecticut. 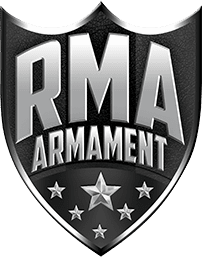 By purchasing body armor from RMA Armament, Inc., you are certifying that you have not been convicted of any crime that would restrict you from being able to purchase or possess body armor under any Federal or State laws. Furthermore, you are acknowledging that you do not intend to use the body armor for any criminal purpose. 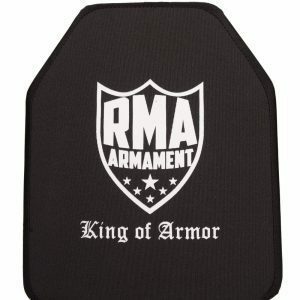 RMA Armament, Inc., does reserve the right to refuse to sell body armor to any person.